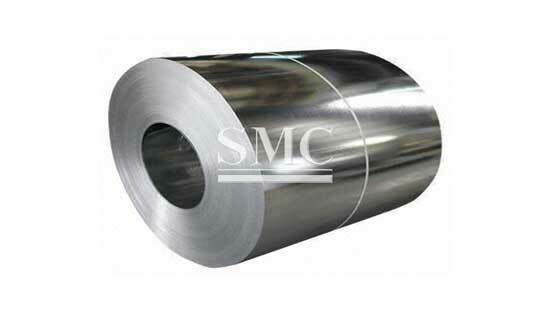 1) Full Hard Galvalume Steel is composed of 55% aluminum, 43.5% zinc and 1.5% silicon. 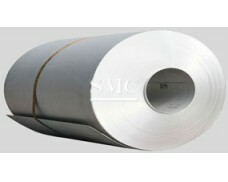 2) Full Hard Galvalume steel is formable, weldable and paintable. 3) Full Hard Galvalume steel has superior corrosion resistance in the most atmospheric conditions. 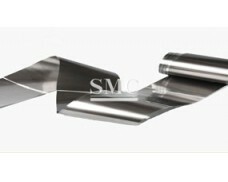 This is achieved through the combination of the sacrificial protection of the zinc and the barrier protection of the aluminum. 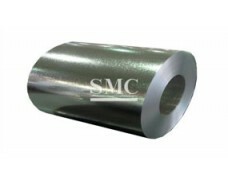 4) Full Hard Galvalume Steel coating out-perform galvanized coating from 2-6 times than hot dip galvanized steel.